We supply all materials, including framing rods, kite body, string and winder, tape, design templates and art supplies. Each participant has the opportunity to design and colour their kite before completing the construction. Once all kites are finished we head outside, into a clear area and fly our creations. 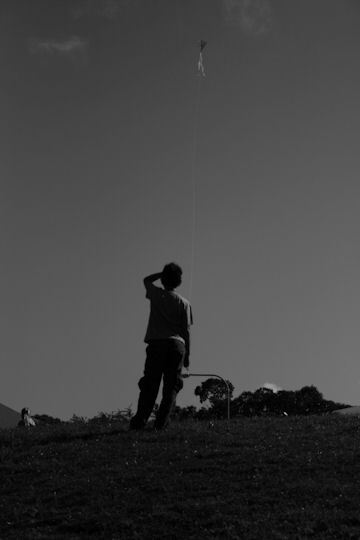 While these kite are of simple construction, they fly incredibly well even in very calm conditions. Younger groups of children love this activity and get to take their kite home as a souvenir. Minimum age recommendation - Year 3 (8 years). Younger children may participate, however, they may require assistance from parents / teachers / caregivers.